Received book as a giveaway through Goodreads. Fun quick weekend read that kept my interest with some romance and a lot of suspenseful twists and turns. The author does a good job describing the tombs and the rich history of Egypt. Great job on a first novel Rita, thanks and keep up the great story telling! 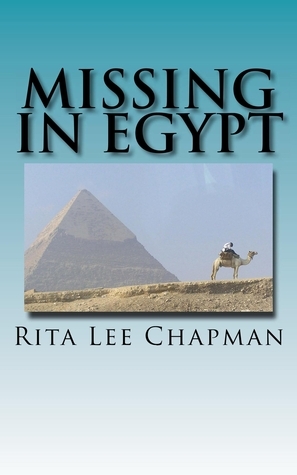 Sign into Goodreads to see if any of your friends have read Missing in Egypt.